The residence hall living experience will provide you with numerous personal and academic growth opportunities. Living on campus will help complement the academic education you will get in the classroom with exposure to a variety of social and cultural situations. All residence halls have trained staff to assist students with academic and personal development. These trained staff members are called Resident Assistants, or RAs. 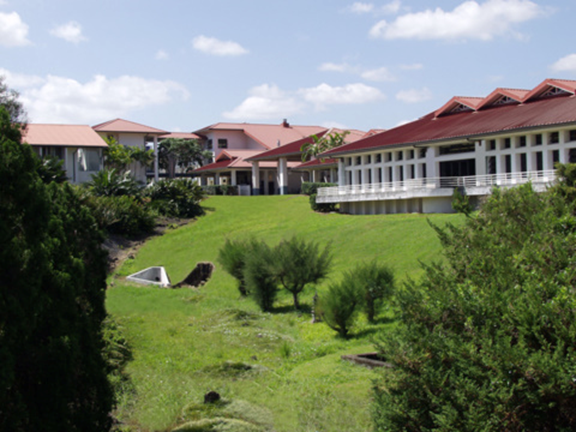 RAs are students like you who live in the dorm and know first-hand the joys and challenges of being a student at UH Hilo. They support and assist you in achieving the goals you have set for yourself. They are a great resource for any questions you might have.